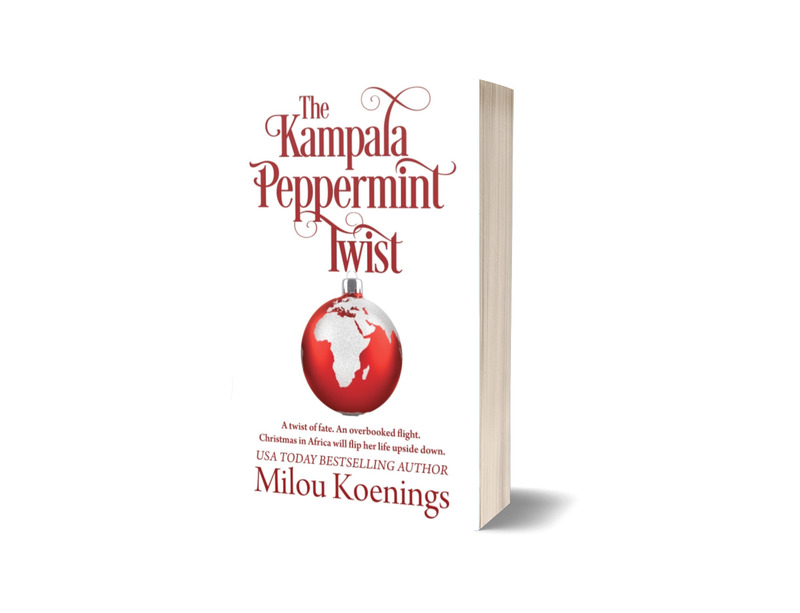 It's my last release of 2018 and it's a Christmas romance! Do you love holiday romances as much as I do? I could watch a Hallmark or Netflix Christmas romance every single night, if only I had the time. And my Kindle is full of holiday romance novels. So even though my release last month was also a Christmas story, here's another one! The Mistletoe Bachelor Auction is book 6 in the Green Pines Romance series. Each story in the series is a standalone book, although there are many recurring characters as the stories all take place in the same small town. When a supermodel with a string of bad news boyfriends “wins” a volunteer firefighter at a charity bachelor auction, Rose and Ryan might both discover they’ve found their perfect Christmas match. A fun, wholesome, small-town romance holiday tale. Would you like to get Book 2 in the Green Pines Romance series for FREE? It's yours when you sign up for my newsletter! A twist of fate and Annie's unexpectedly on her way to Africa for Christmas. Next to her on the plane, a man in a tuxedo. What kind of guy flies in a tux? Annie's about to find out—and discover things about herself that will flip her world upside down. 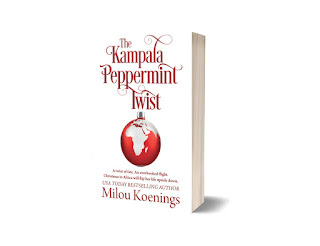 A delightful, heartwarming Christmas novella. PS Do you like to review books? 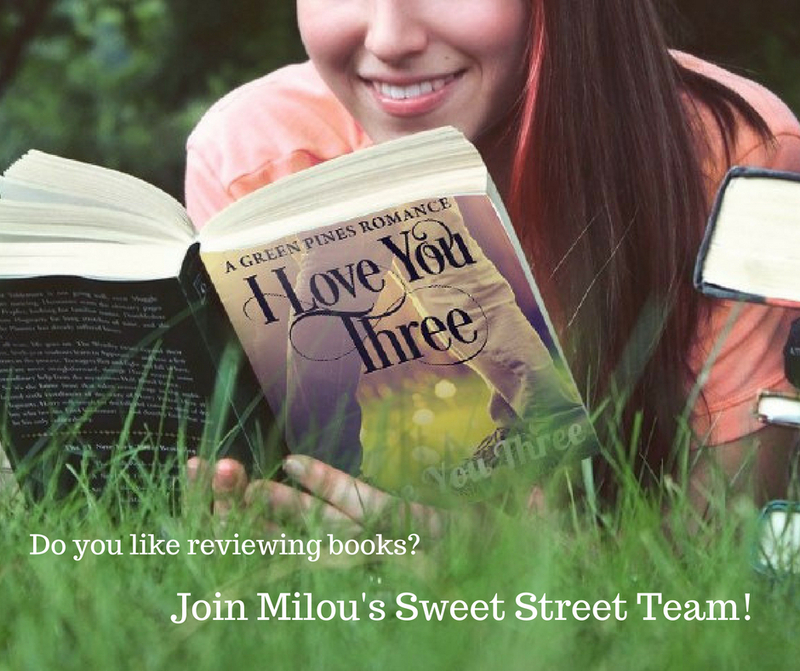 If you love reviewing books almost as much as getting advance reader copies of soon-to-be published ones, join my Sweet-Street Team! It's where I offer books I'm working on and occasionally gently nudge the team to let the word out about them. You can sign up here. Gorgeous cover, Milou, and great book. Thanks for sharing! Reading is what inspires me. I like to read in my free time. I have it thanks to Handmadewriting. Thanks to this resource, with the help of it I manage to learn and read.